Ok The last book review for tonight…..
Twenty-five years after she began exchanging drawings with a mysterious boy in the guest book of a Carolina beach house, Macy Dillon is back at Sunset Beach—this time toting a hurting heart and a broken family. Will she be able find the man whose drawings moved her so deeply when she was a child? 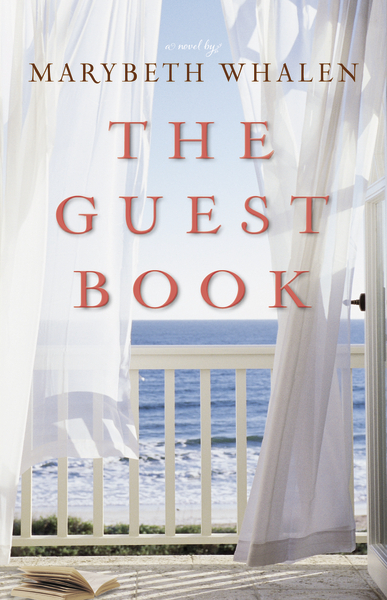 Questions of childhood, loss, and longing for love are explored in author Marybeth Whalen’s touching and thought-provoking, The Guest Book. The Guest Book was truly a delightful and enjoyable read. The fact that Macy Dillon left these drawings in a guest book, and had someone reply with drawing of his own was so very sweet and heartwarming. And to come back ten years later looking for this guy makes for a really awesome story. With believable characters that will sure capture your heart, author MaryBeth Whalen gives readers a warm and interesting story you will love. And with the many twists and turns, you will not want to put this book down until the very end. 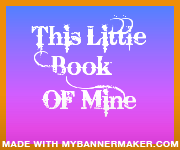 I encourage you to pick up a copy of this wonderful heartwarming story for and enjoyable read. You will be delighted you did. This book was provided by Zondervan Publishers for me to read and review. I was not expected or required to write a positive review. The opinions in this review are mine only. 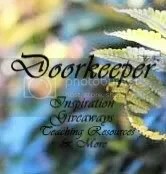 Marybeth Whalen is a member of the Proverbs 31 Ministries writing team and a regular contributor to their daily devotions, which reach over 350,000 people each day. Her first novel, The Mailbox, was released in June 2010. Her next novel, She Makes It Look Easy, was released in June 2011. Additionally, she serves as director of She Reads, Proverbs 31 Ministries’ fiction division. Marybeth is the wife of Curt and mom of six children. The family lives outside Charlotte, North Carolina.